The Indivi 2 sofa by BoConcept is the ultimate modular sofa concept. You can create your very own sofa in the exact size, shape and look you want. Make it classic or casual by customising it through many different armrest and leg designs. 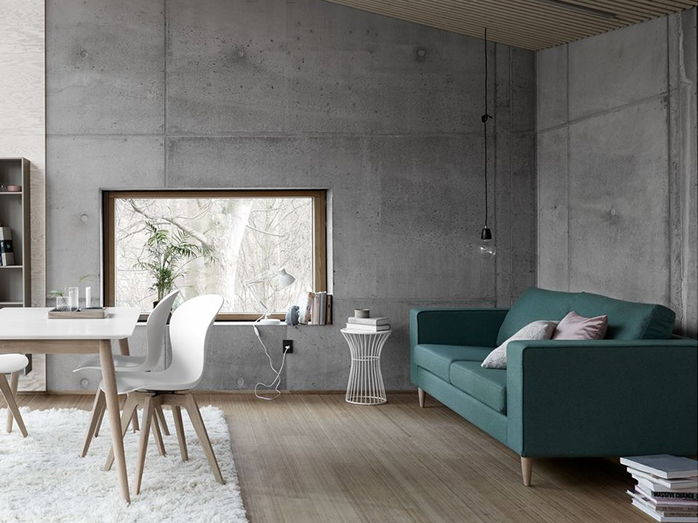 This beautiful Scandinavian sofa combines style and elegance into a neat package. It is available in a wide range of quality fabrics and leathers, and can be customised to match your living furniture. 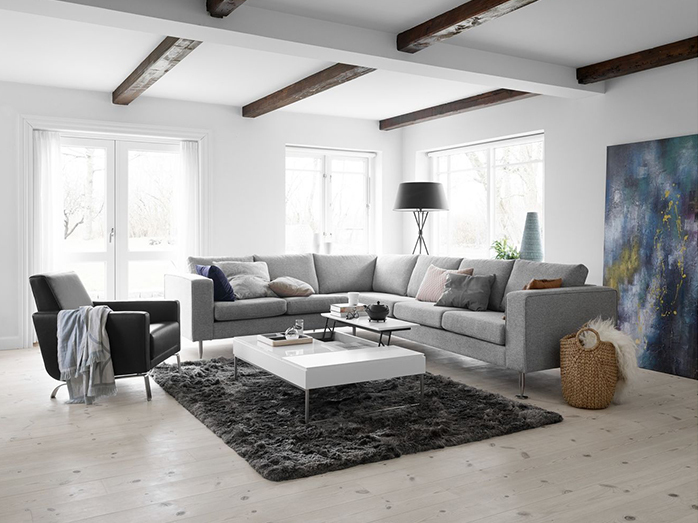 Visit one of BoConcept’s furniture stores in Sydney, as their professionals would love to give you expert advice on this stunning designer sofa.